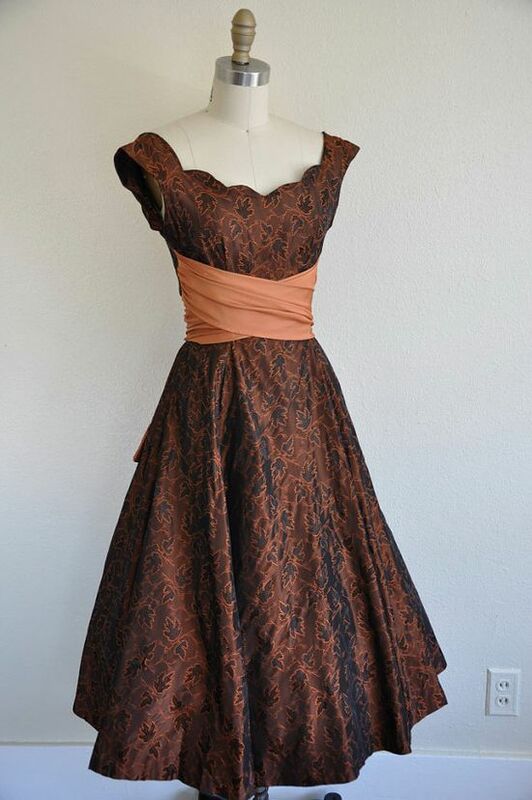 Beautiful Dress: Ensemble Date: ca. 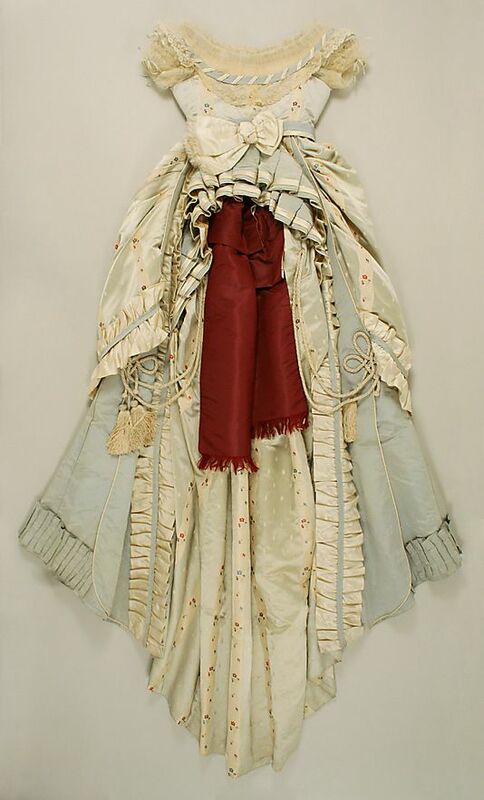 1855 Culture: American Medium: piña cloth, silk- lovely swiss body on this outfit. 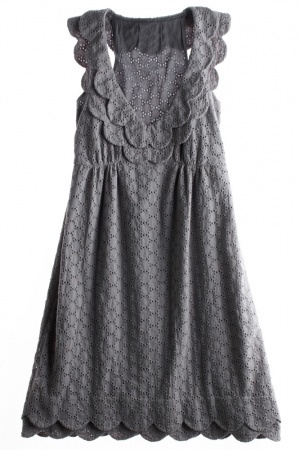 Obviously for a young lady. Ensemble Date: ca. 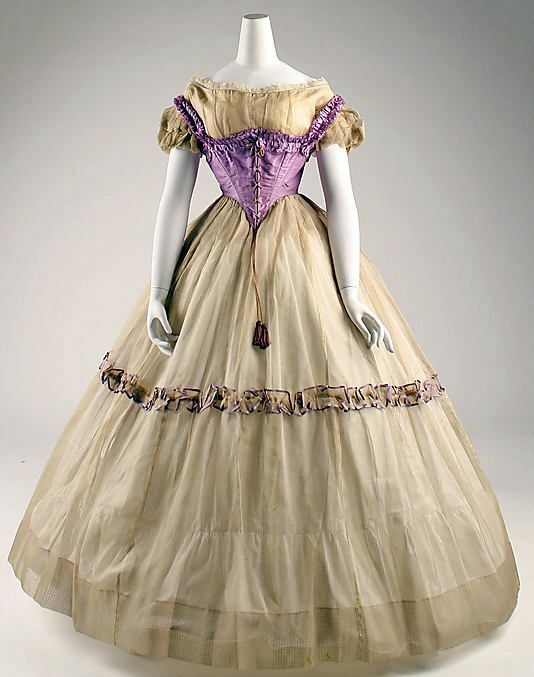 1855 Culture: American Medium: piña cloth, silk- lovely swiss body on this outfit. Obviously for a young lady. Silk ensemble with evening bodice (back), by Dupret, French, ca. 1867.